It’s a question I dread. As a Chicago corporate entertainer I perform at trade shows, sales meetings, corporate events, hospitality suites and the like. All of which typically require a name badge for entry. So when I meet someone new who’d like to see my show, I have nothing to offer. 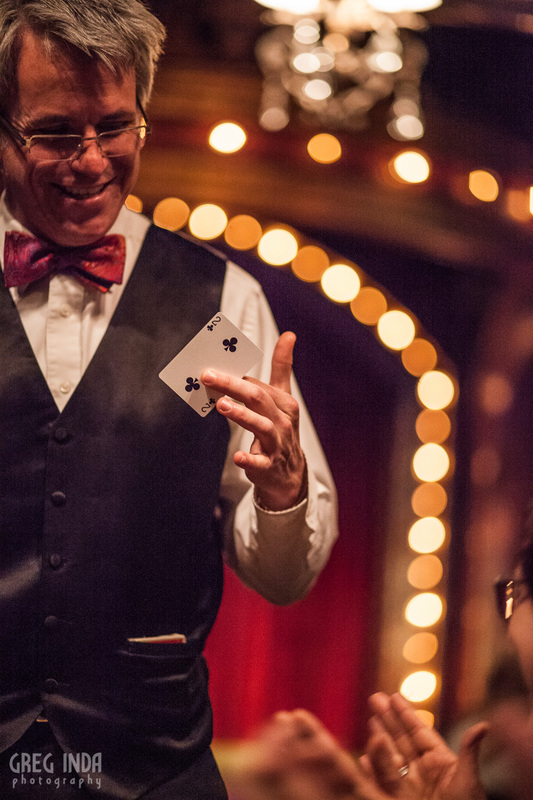 Joseph Cranford has created a fantastic venue for magic at the Uptown Underground. 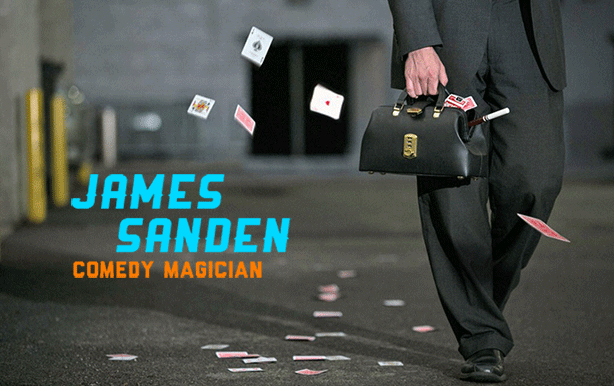 Every Thursday night at 8pm the space becomes the Chicago Magic Lounge and is filled with close up and stage magic from some of the best magicians in Chicago. I’ve been honored to appear onstage, and am excited to announce I’ll be headlining in July! Thursday nights in July at 8:00 p.m.